We are a full service Product Design - 3D Printing - CAD Design - Prototype Expert Florida Service Company. We 3D Print Prototypes and perform Rapid Prototyping for product development and inventions. 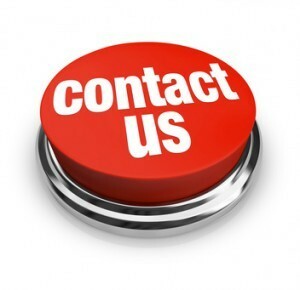 Contact Product Design and Prototype Experts by Email. 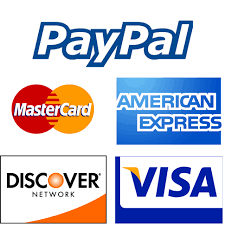 To make a credit card payment click on the “Buy Now” yellow button below and follow the instructions. Product Design and CAD Design is available for inventors who need a product design to test their product ideas and invention concepts and bring to a manufacturer for product production pricing. Our rapid prototyping service offers a wide range of working prototype technologies, materials, 3d printing and engineering that can save you time and money with proof of concept, prototypes and manufacturing. 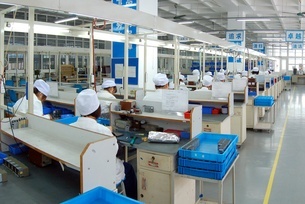 We have close working relationships with suppliers and manufacturers throughout world including the USA and China, Asia - we design and engineer all of your ideas with the end goal of manufacturing. 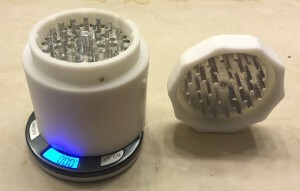 All "Product Design and 3D Printing Prototype Experts" content protected by copyright and any use or reproduction without permission is prohibited. 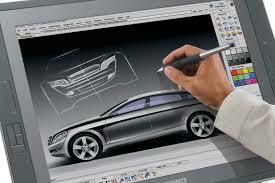 This is a Product Development Experts, Inc. product design, CAD design and 3d printing prototype service company.